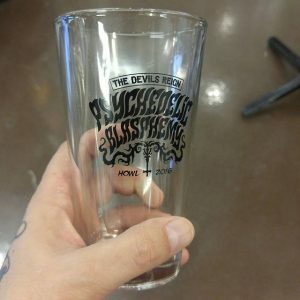 The Devils Reign II: Psychedelic Blasphemy presents a book release VIP party and concert event in Tampa, FL. 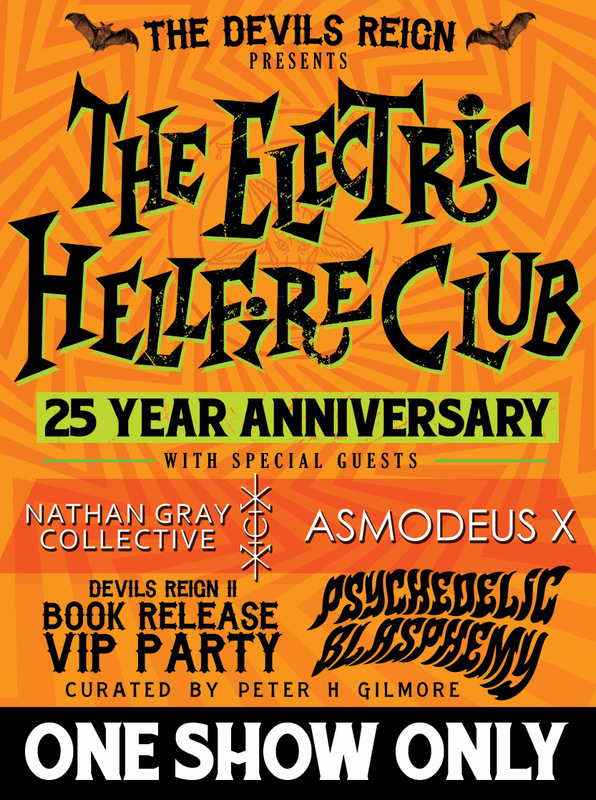 December 2nd, 2016 The Electric Hellfire Club will perform a 25th Anniversary Reunion concert, December 2nd, 2016 at The Orpheum. 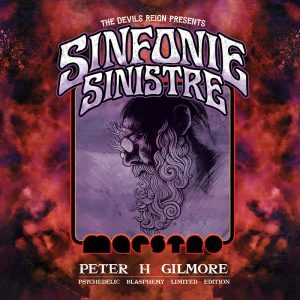 Special guest performance by Nathan Gray Collective and Asmodeus X. 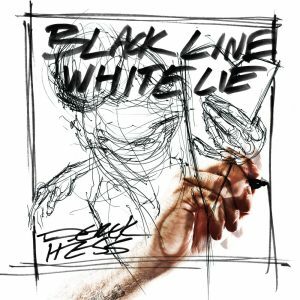 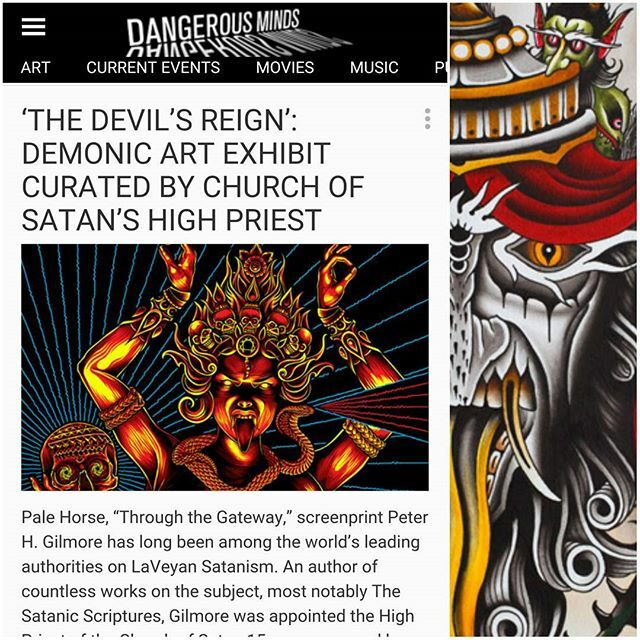 Additional info on a teaser art exhibition before the concert on 12.2.2016 and Opening Art Reception for The Devils Reign II in Fort Myers, FL the following night TBA. 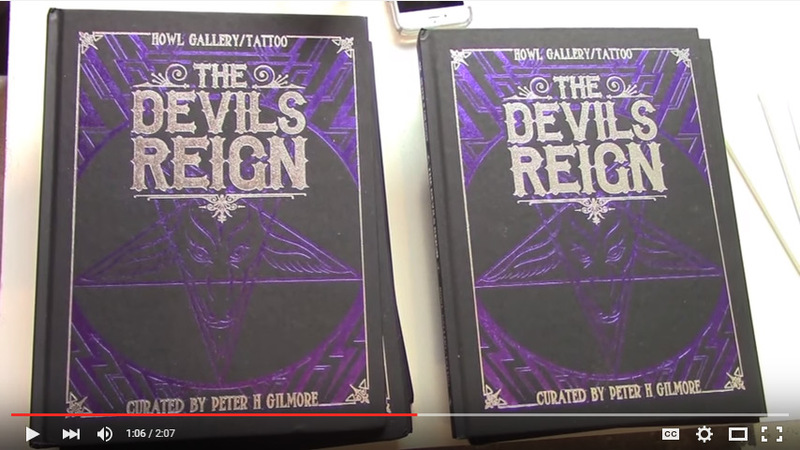 Quick interviews from The Devils Reign – Brooklyn, opening reception. 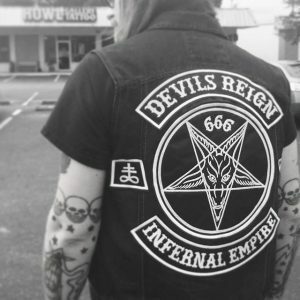 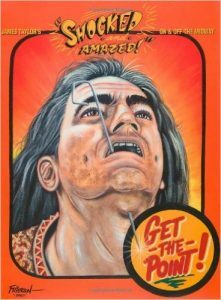 The Devils Reign – Book 1 exhibition is on display in Brooklyn, New York and then Boston, Massachusetts during the 50th anniversary of The Church of Satan. 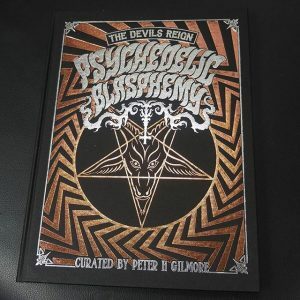 High Priest of the Church of Satan, Magus Peter H Gilmore is interviewed for this segment, along with Brooklyn gallery owner Stephen Romano, and HOWL Books co-publisher and producer of The Devils Reign, Andy Howl.